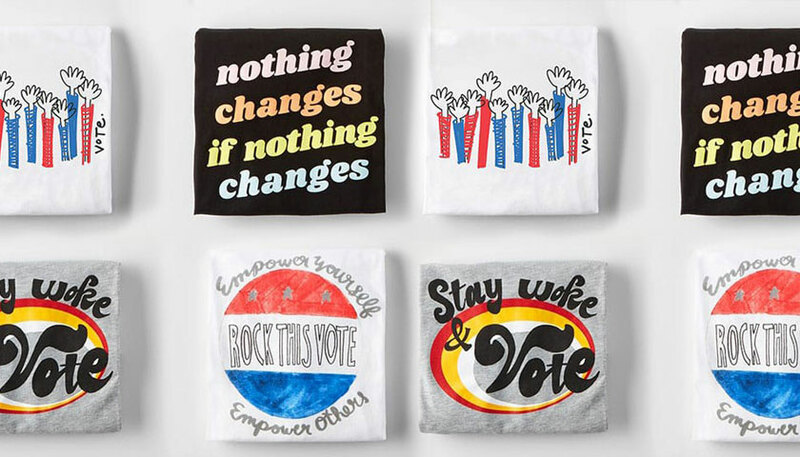 American Eagle announces its continued partnership with Rock the Vote through the launch of a limited-edition t-shirt collection, featuring four customer designs. 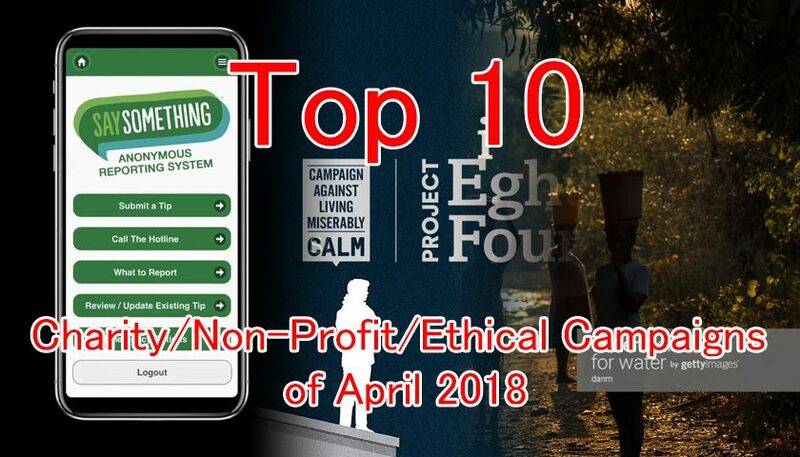 A nationwide contest asked customers to create an original artwork that inspires them to speak up and make their voice heard. Designs by Nicole Fleisher, Kahlia Shearer, Alessandra Angiello and Hayley Fitzsimmons were chosen to be to be sold online at www.ae.com and in 262 American Eagle stores across the country beginning September 28. One hundred percent of sales will support Rock the Vote’s nonpartisan mission to build the political power of young people. 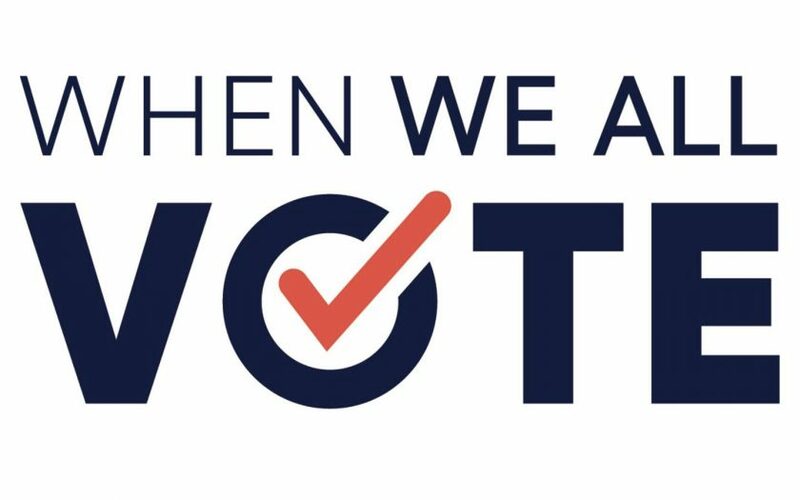 In addition to the exclusive AE x Rock the Vote t-shirt collaboration, the brand also is sponsoring Democracy Class in more than 2,000 schools across the country. Created by Rock the Vote, Democracy Class is a free curriculum that educates high school students about the importance and history of voting and pre-registers and registers them to vote. American Eagle encourages customers to register to vote at www.ae.com/rockthevote. Support of the Rock the Vote initiative is an extension of the #AExME campaign, which features real customers styling themselves in their own spaces, and celebrates the freedom, individuality and difference in today’s youth culture. Follow along @americaneagle and #AExME on social, and www.ae.com/aexme.